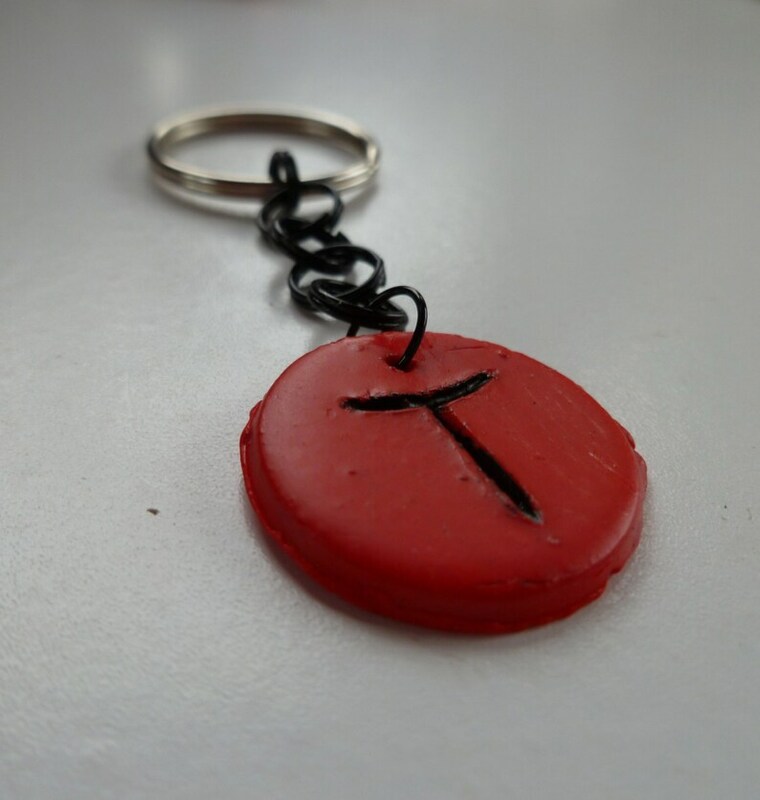 This key chain features a handmade polymer clay round with a handwritten T initial on it. It features a black crafted chain and a silver tone keyring. Wonderful gift for anyone with an T in their first or last name or for you!